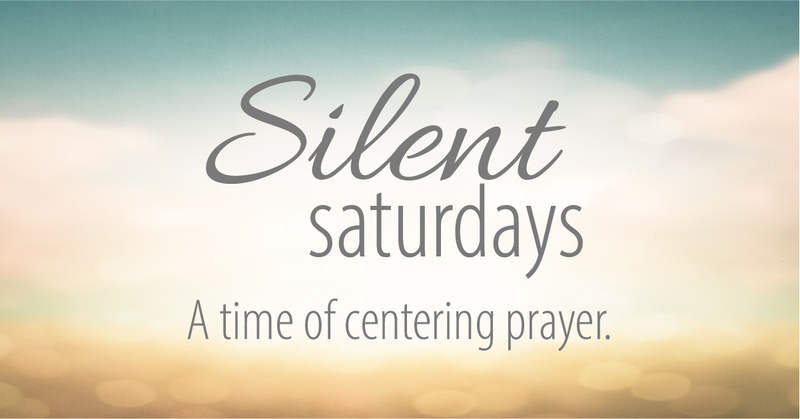 Join us for Silent Saturdays, a time of centering prayer, Saturdays beginning March 9 through April 20 from 10:00 – 11:30 in the Wesley Room. The group will be reading a daily reader called Forty Days to a Closer Walk with God: The Practice of Centering Prayer by J. David Muyskens. We will gather to practice centering prayer together, listen to Thomas Keating’s Six Continuing Sessions of the Introduction to the Centering Prayer practice, share how our practice is going, and close with group Lectio Divina. Please email Lisa Lyon to register.